Hot Windy This Afternoon - Cooler Mon & Tue. 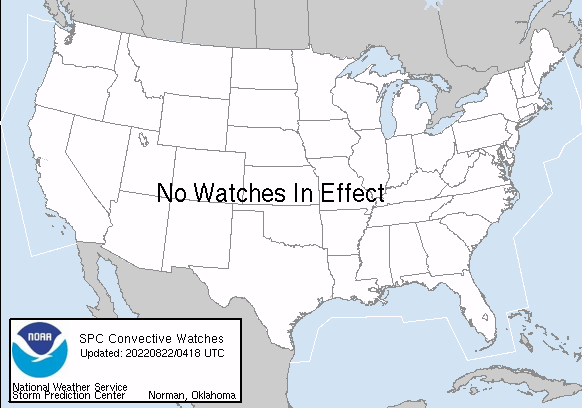 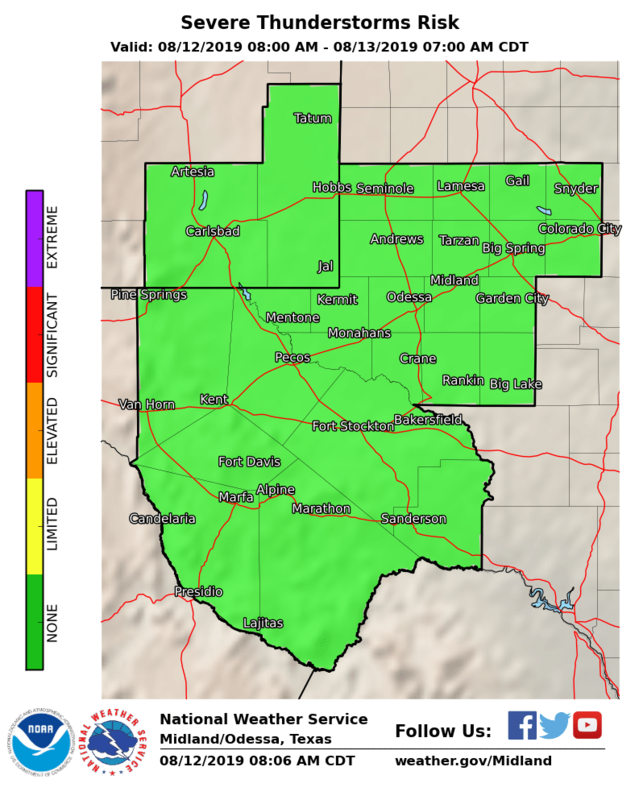 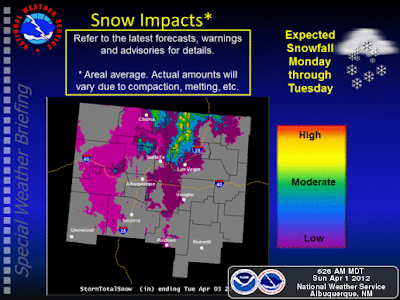 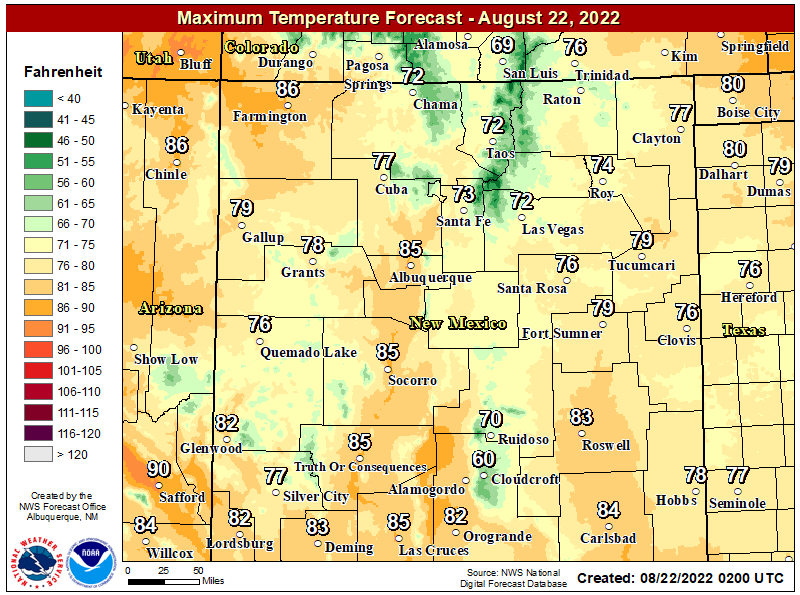 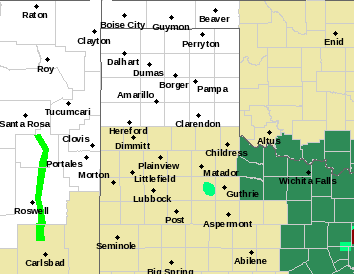 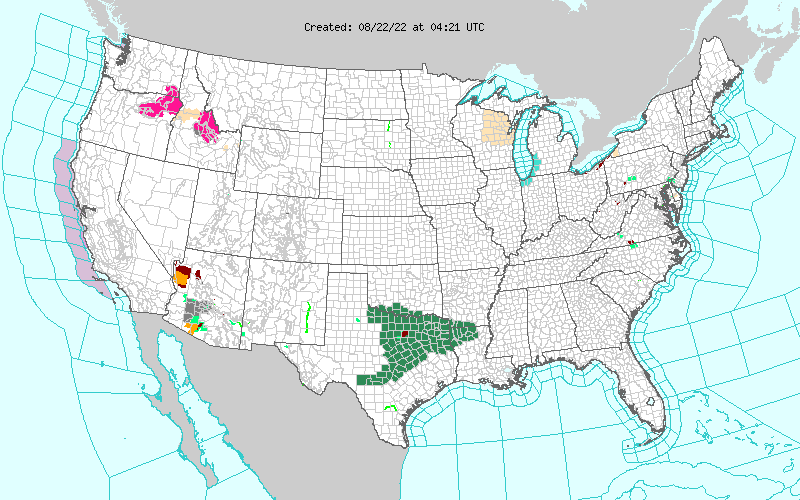 Maps Are Courtesy Of The Midland NWS Office. 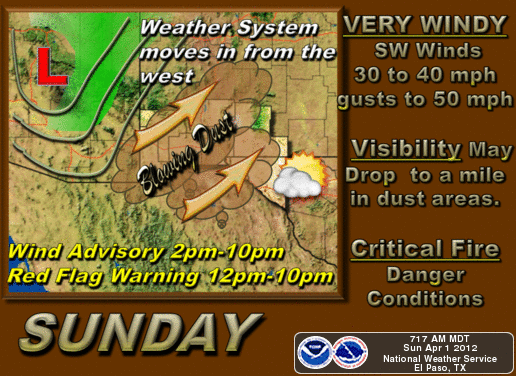 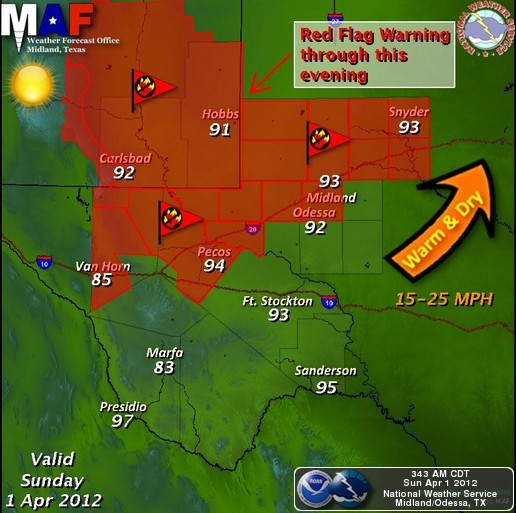 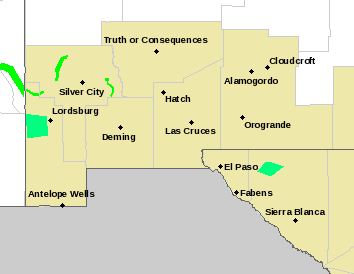 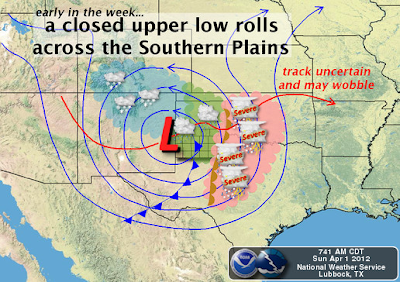 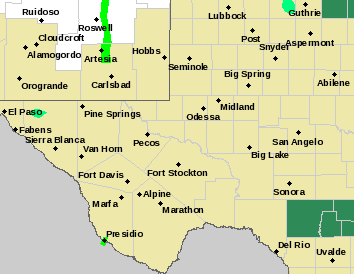 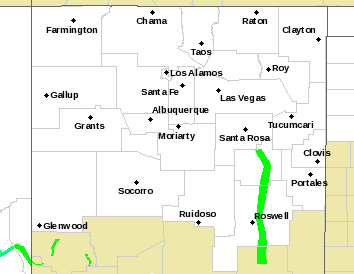 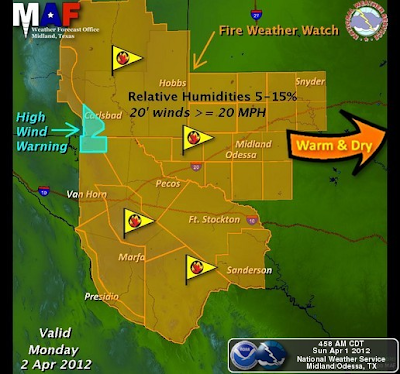 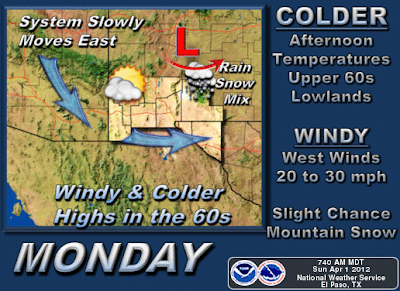 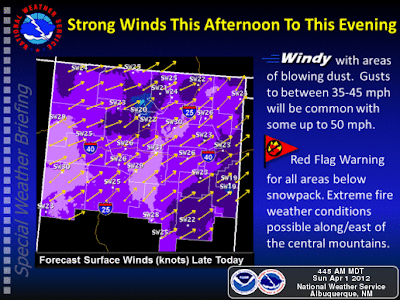 Maps Are Courtesy Of The El Paso NWS Office. 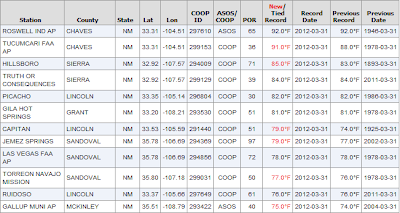 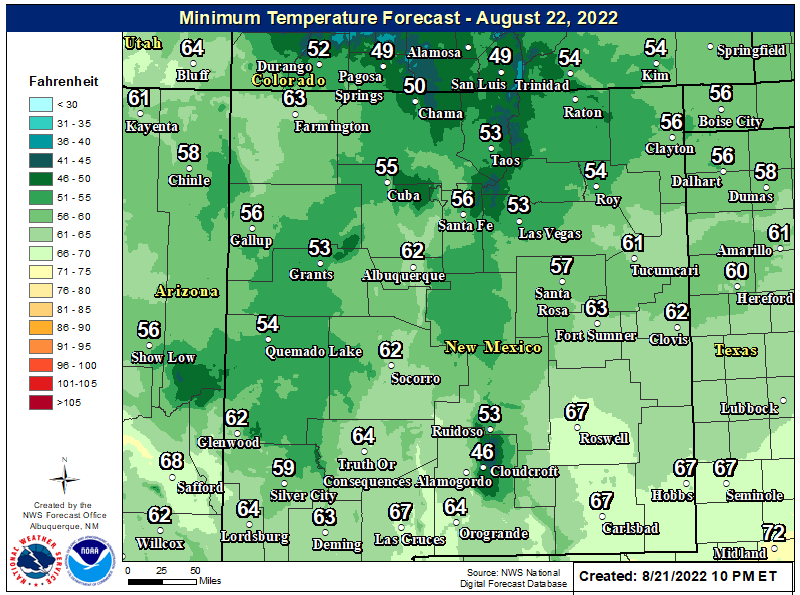 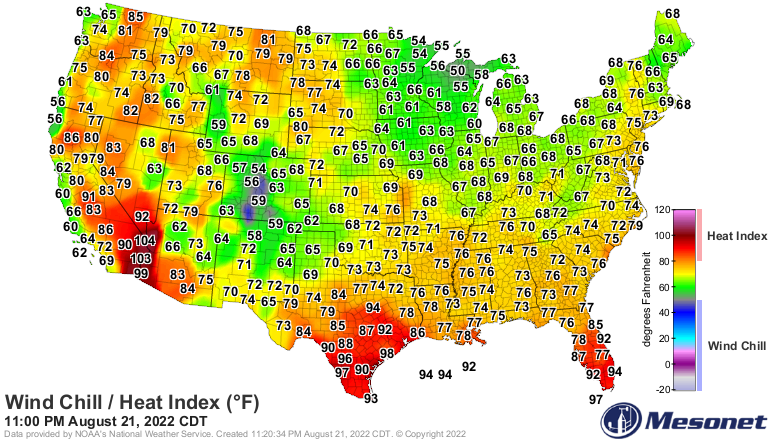 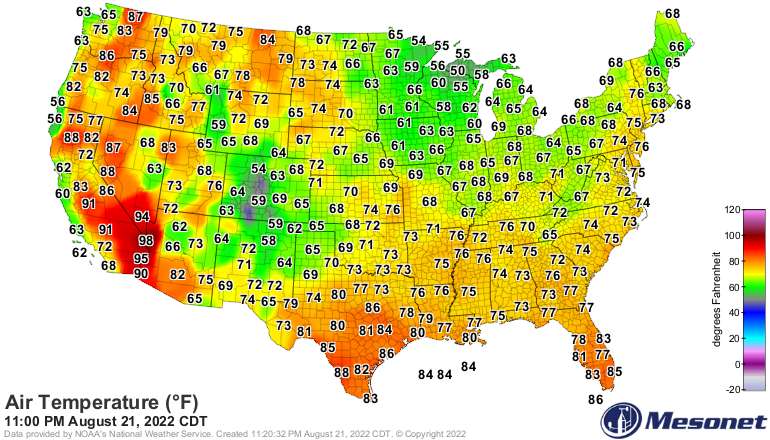 Record High Temps Set Last Week In SE NM. Record High Temps Set Monday March 26th. 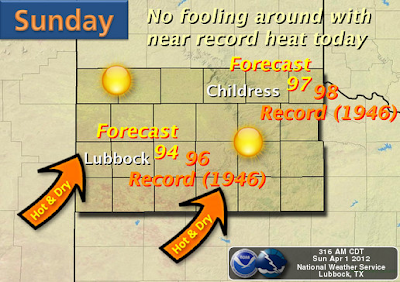 Record High Temps Set Wednesday March 28th. 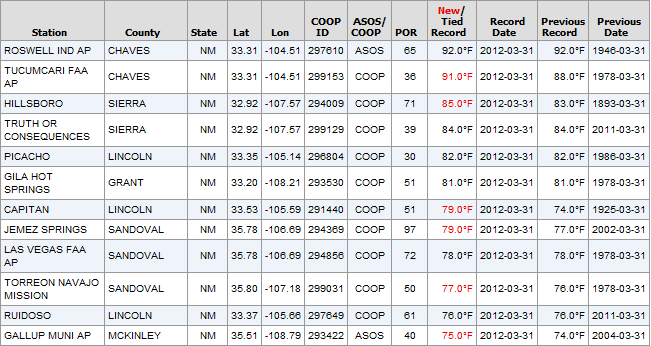 Record High Temps Set Thursday March 29th. 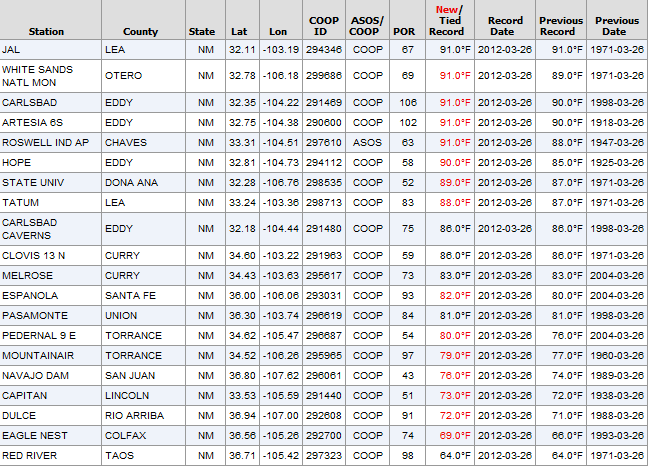 Record High Temps Set Friday March 30th. 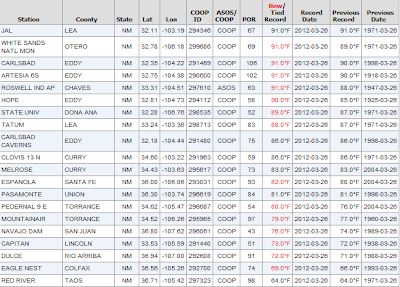 Record High Temps Set Saturday March 31st..